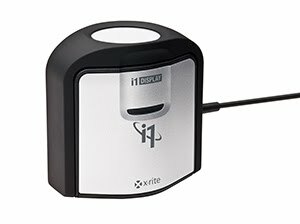 Will the munki version unlock i1Profiler, or is it bundled with it's own specific app? 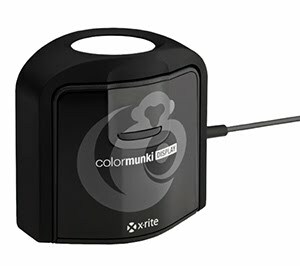 The ColorMunki has its own unique software called ColorMunki software. Although similar in some UI aspects ColorMunki software is not i1Profiler.